There was a blood stain in the back of the car. But there's no body to be found. 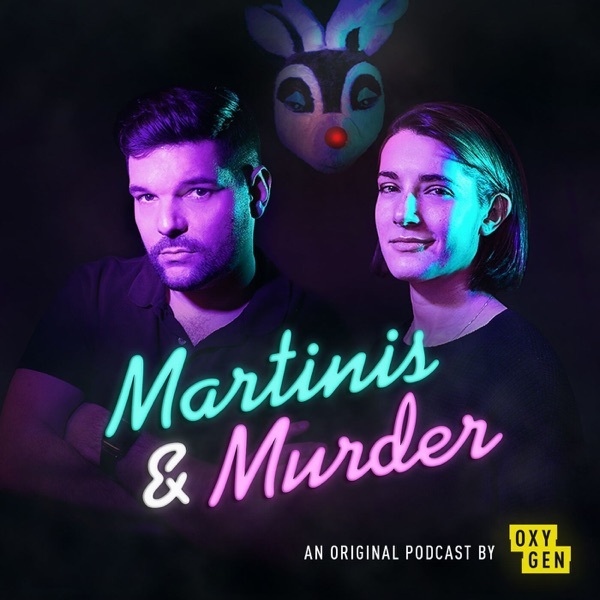 John and Daryn try to figure out this very bizarre case with yet another verdict that left them speechless.The Martinis and Murder Hotline is live! Call us at 212-664-2072 to leave voicemails, feedback, martini recipes, case suggestions, or to yell at Matt! All we need is your first name, last initial, and where you’re from (city and state). Please note that your submission constitutes permission to use your message on the podcast. And remember, you have to be 18 or older!Subscribe to Martinis & Murder for new episodes every week!